Attributing to their cost saving, easy to install and time saving nature, our Towing Trailer Parts are demanded globally. The Towing Trailer Parts, we offer, are manufactured at our well equipped manufacturing unit under the supervision of experts. We have achieved a position of prominence as a Manufacturer, Exporter & Supplier of Trailer Towing Parts. 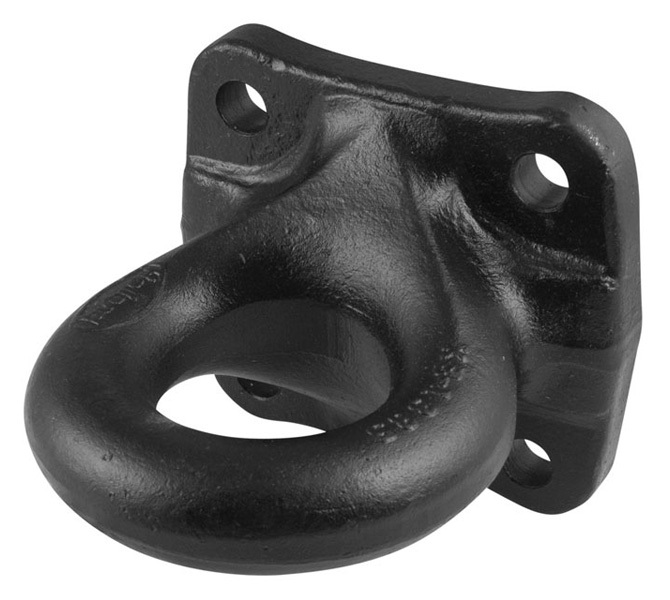 We are an approachable company to place bulk orders of Towing Trailer Parts.